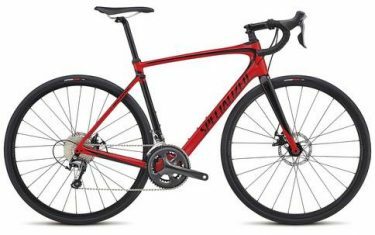 Few bikes invoke podium dreams and longing like our Tarmac, and with the Tarmac Elite, you get your slice of the Tarmac performance lineage at a price that’s more than favourable. 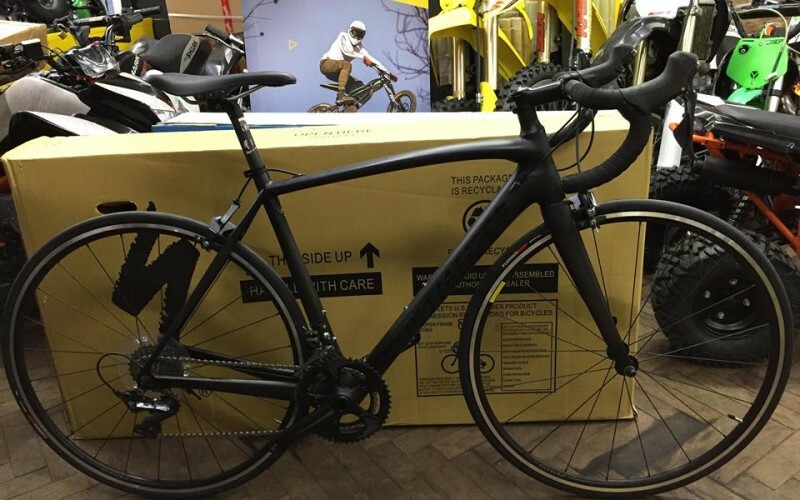 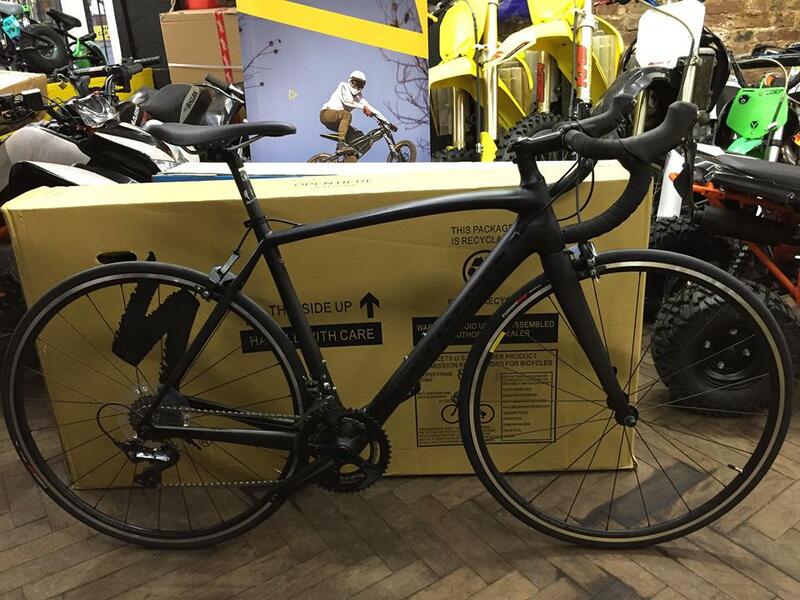 You’ll also find a Grand-Tour-winning geometry, plus a FACT 9r carbon fibre construction. 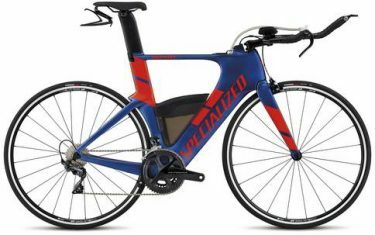 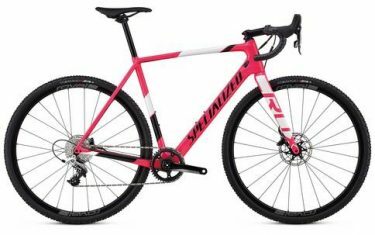 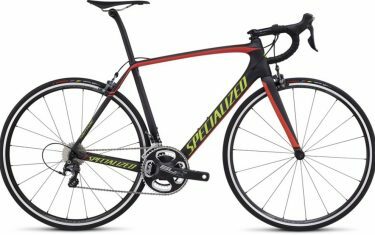 For the spec, Specialized selected components that deliver reliable performance, like durable DT R460 wheels, a mix of Shimano Ultegra 8000 and Praxis, and a bevy of Body Geometry components that maximize performance by providing the utmost in comfort.